Most beekeepers are probably quite familiar with the linden tree, also called American linden, basswood and bee-tree. The latter nickname comes from the linden flowers' propensity for attracting bees, which then take the nectar and produce a delicious honey. Linden trees, native species in the northeastern United States, are also “desirable ornamentals,” according to the Florida Forest Trees website, having some outstanding features that endear them to property owners. The University of Connecticut Plant Database website describes the form of the linden tree as spreading, with the branches arching out from the trunk. The trunk is typically straight, and the Ohio Department of Natural Resources site says that even though the branches near the bottom of the linden may droop down, the ends take a turn upward. The linden grows to heights of 70 to 80 feet, with trunk diameters in the 2 to 3 foot range. The leaves of linden are one of the tree’s major assets, as the foliage is dense, making the linden a premium shade tree. 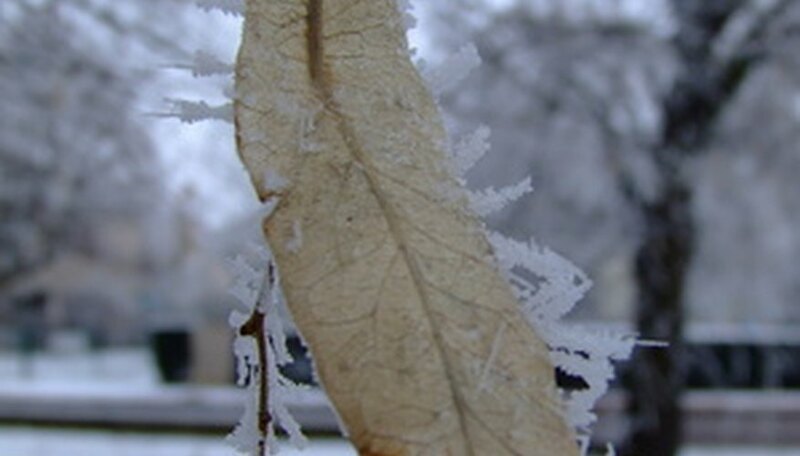 The leaves, which have a broad heart shape and can be almost as wide as they are long, have a short, pointed tip. The leaves may be from 4 to 8 inches long. The color of the upper surface of the leaf is a dark green, while the lower surface is a lighter hue—a mix of silver and green. While the autumn color of a linden is not one of the selling points of the tree, in outstanding years the leaves may change to a gold-yellow color. Most years, though, the leaves change to a lighter green shade before they fall off. The flowers of American linden are perfect, possessing female parts as well as male, meaning that all linden trees will produce fruit. The flowers are aromatic and can fill the air with a sweet smell. The flowers are small, from 1/2 to 5/8 inch wide. The creamy whitish flowers develop late in June or early in July, each owning five petals and hanging in clusters. Bees will buzz about the flowers as they gather the nectar from them. The flowers of a linden tree are small, but they hang from the middle of lime-green bracts (modified leaves) that stand out when you consider the darker-green background of the foliage. The bracts will stay on the tree through the autumn, changing color to a shade of yellow before turning beige in winter. The flowers develop into a fruit resembling a nut, about ½ inch wide. The yellow-white fruit grows in loose groups and may remind you of small peas. When a linden tree is immature, its bark is light gray, smooth and with a sheen to it. The older lindens have shallow furrows running up and down the trunk, with the color being a darker gray or brown. The fissures in the bark have a tendency to reflect sunlight in winter. The late-winter buds of the linden tree may be red-brown or a brighter red, while some can be green. 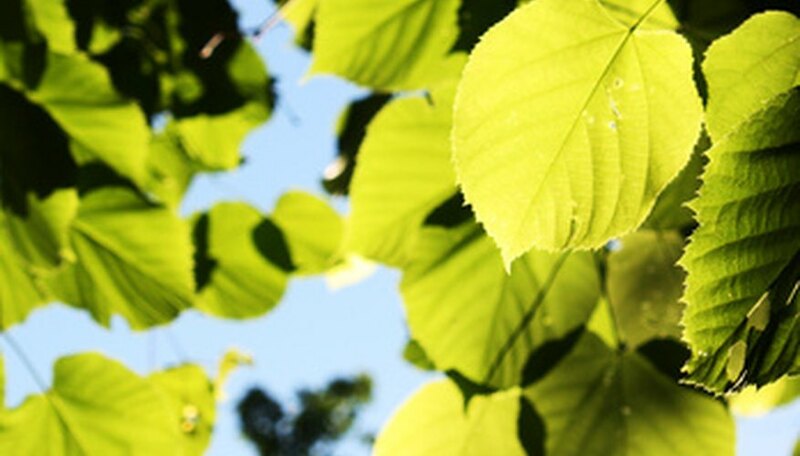 What Is a Redmond Linden Tree?